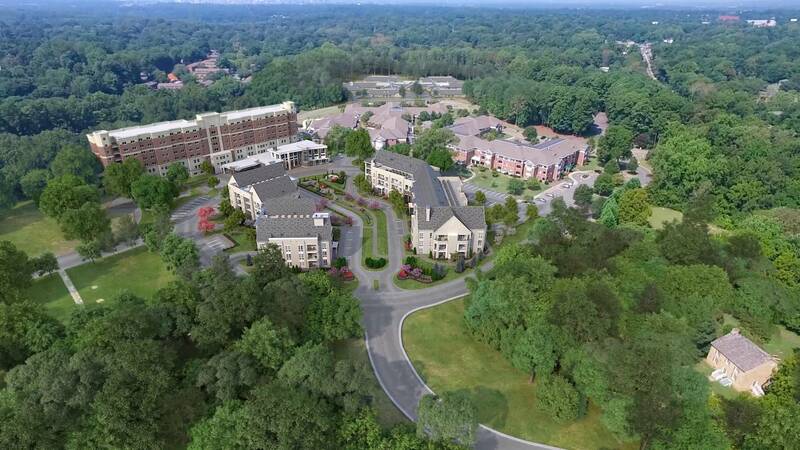 Aldersgate is much more than a retirement community. We are a nonprofit actively involved in redefining and shaping the future of senior living. Our canvas is an unmatched 231-acre wooded campus in proximity to rich urban amenities and culture. We serve 600 older adults on our campus! We employ 500 team members! We want to utilize our land and buildings to give back to community- Contact us!